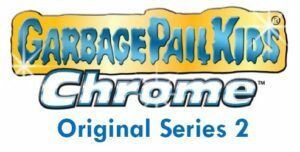 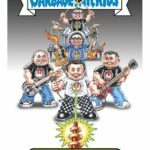 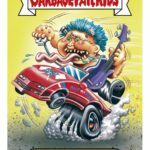 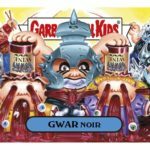 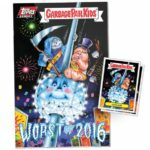 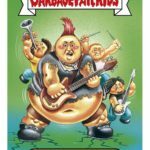 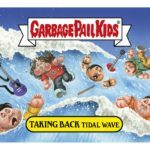 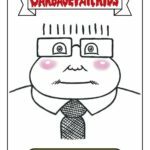 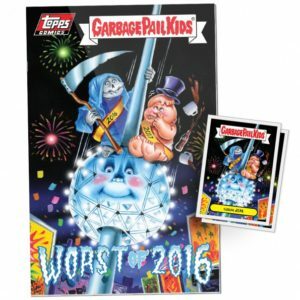 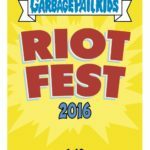 In an exclusive interview with GPKNews.com, Topps Brand Manager, Entertainment, Mark Von Ohlen went into many details about where the Garbage Pail Kids Brand is headed for the rest of 2016 and into 2017. 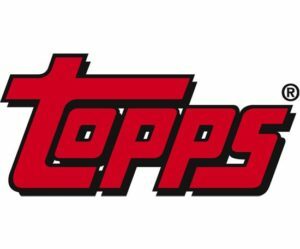 Print on Demand is here to stay, while Topps is looking at ways to not only expand the collector base for retail sets, but also keep the experienced collector happy. 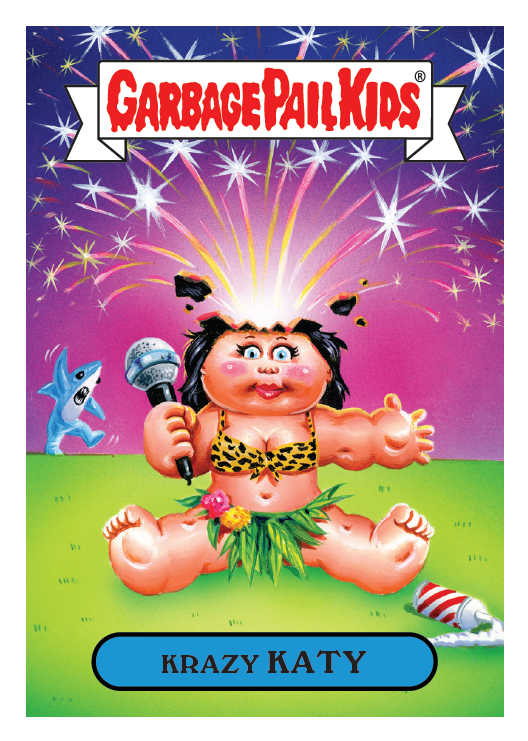 Leadership at Topps has a clear plan for where the Garbage Pail Kids brand is headed in the future. 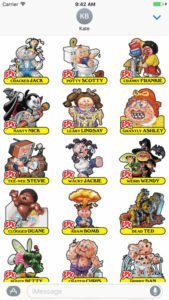 While continuing retail sets, there will be a focus on Print on Demand online sets. 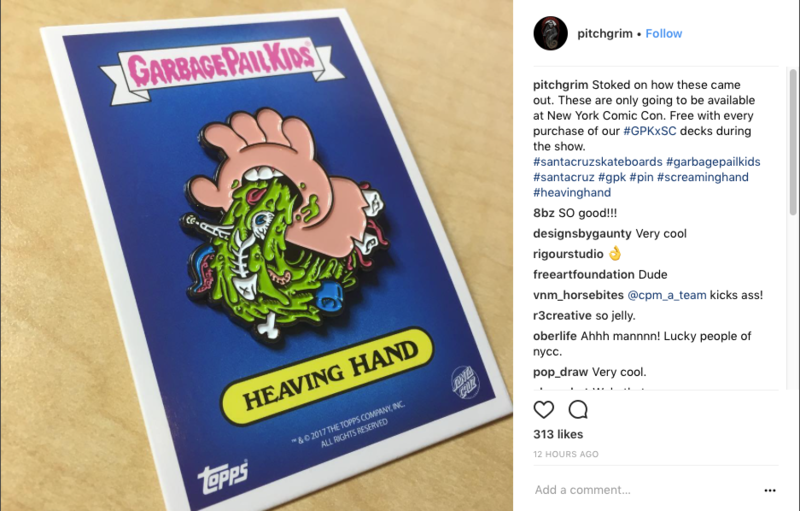 They also are continuing to find ways to bring new collectors into the hobby, while trying to maintain longtime collectors. 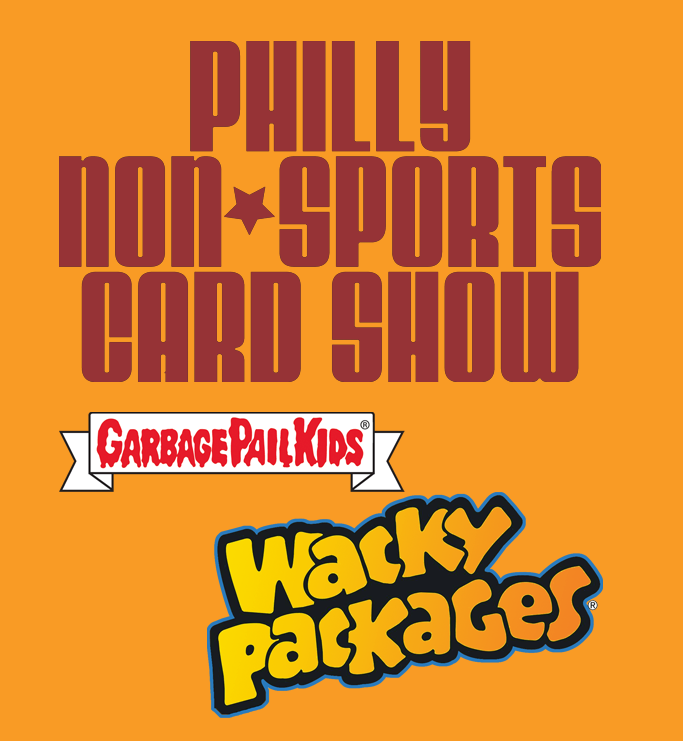 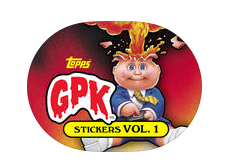 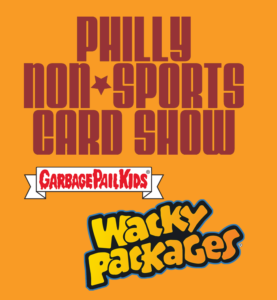 It appears GPK will remain a top brand in the Topps Non-Sport library at least through 2017. 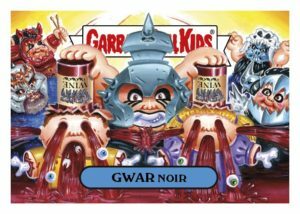 Earlier this morning Topps posted via the official Topps GPK Facebook page that they would have an announcement for GPK fans tomorrow, 4/8. 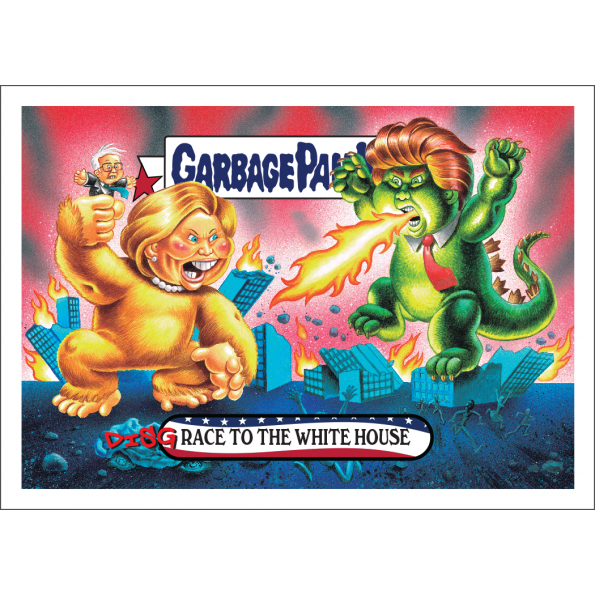 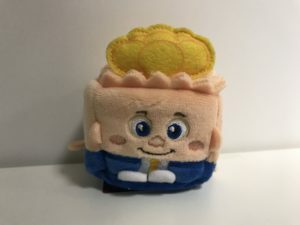 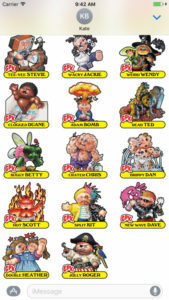 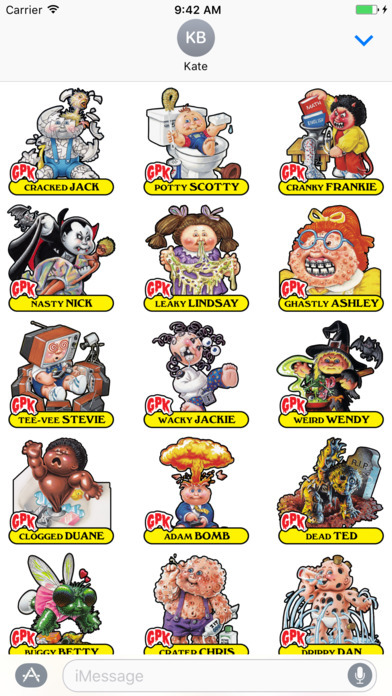 We have an announcement coming tomorrow for GPK fans! 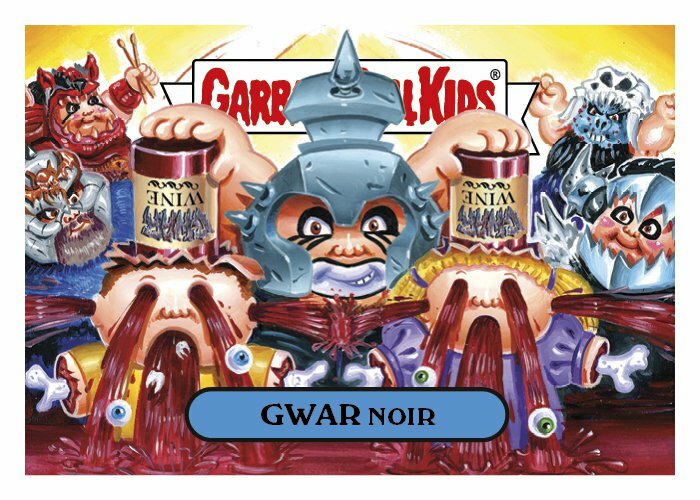 Ardent GPK fans have taken to the comments on that post to demand Chrome OS 3. 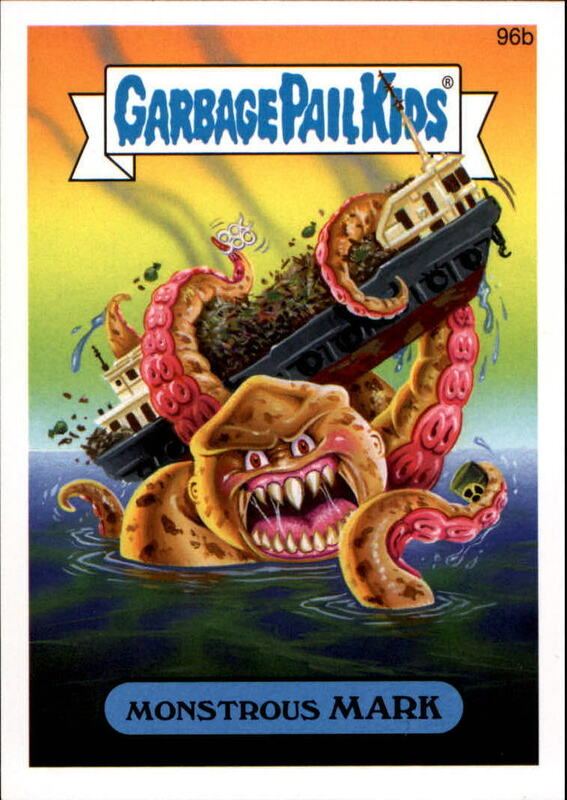 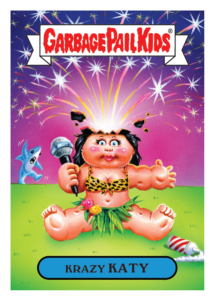 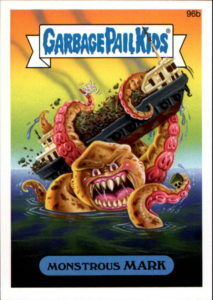 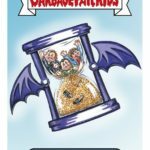 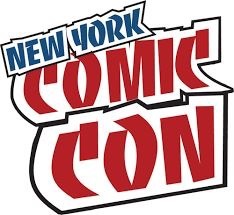 However, just last week Topps brand manager Mark Von Ohlen tweeted out that they would be announcing the next new Garbage Pail Kids set very soon. 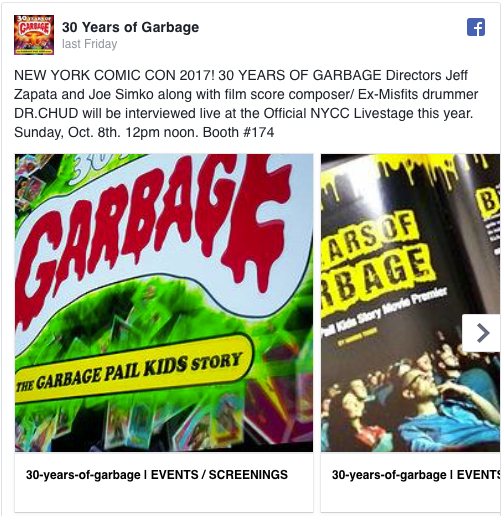 Could this announcement be that or something else?